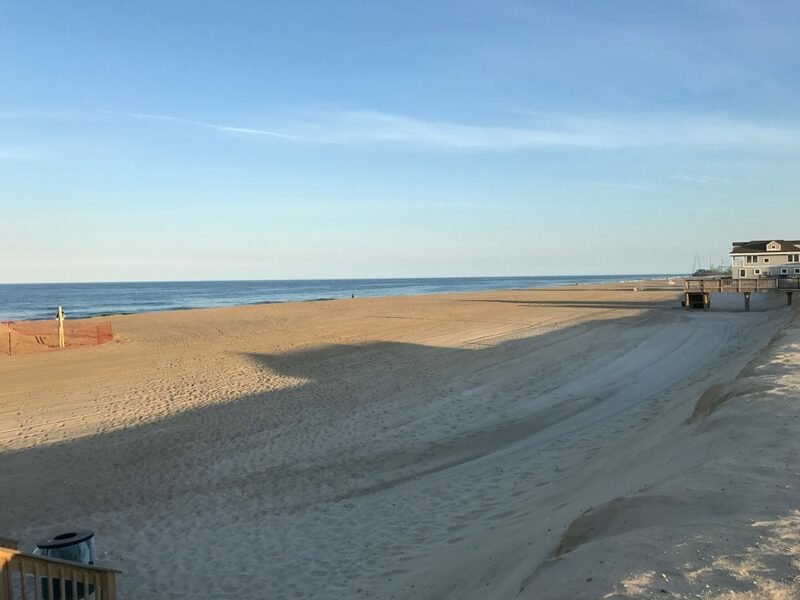 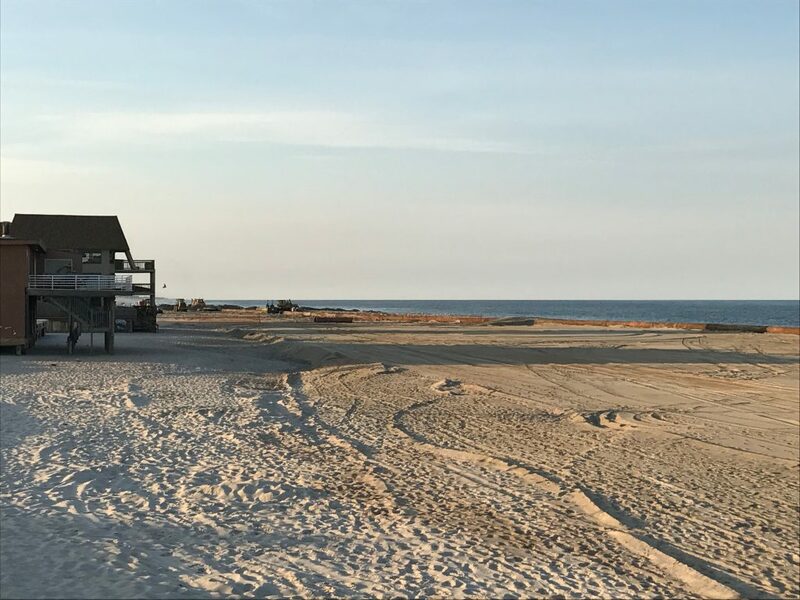 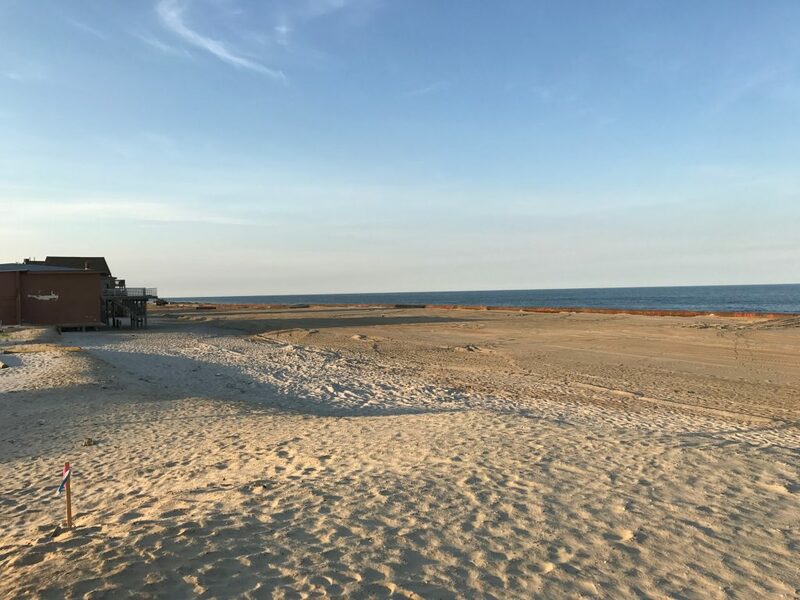 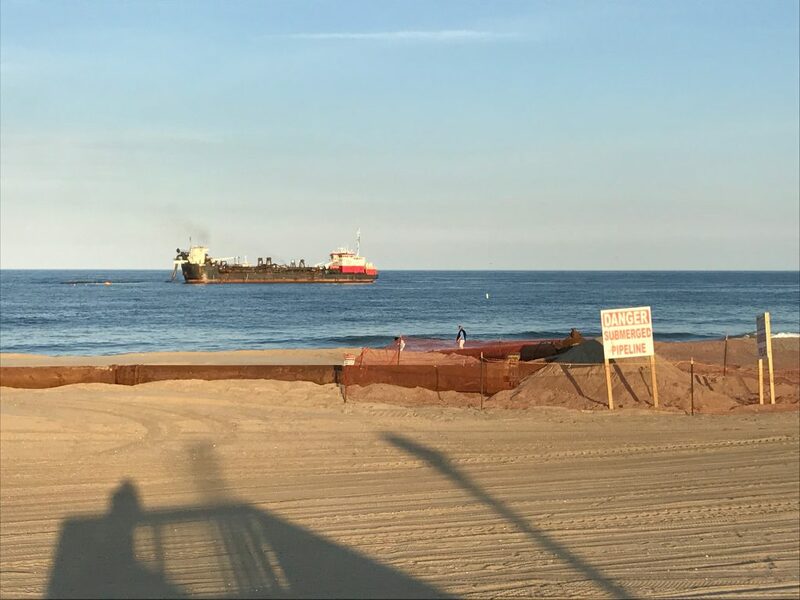 Beach replenishment in the Ortley Beach section of Toms River is nearing completion more than three weeks after it began, with two dredge boats pumping sand onshore 24 hours a day. 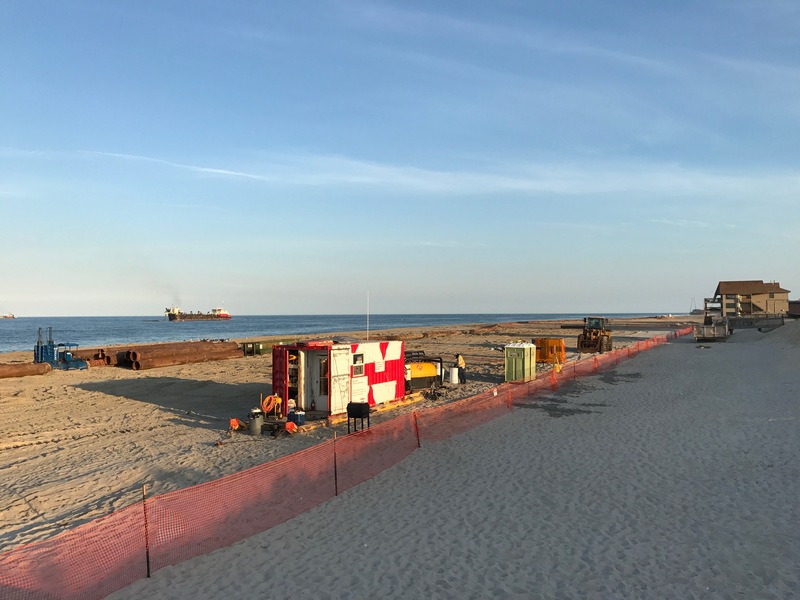 The BE Lindholm and RN Weeks dredge boats are performing multiple offloads of sand each day, with the project now reaching the northerly section of Ortley Beach. 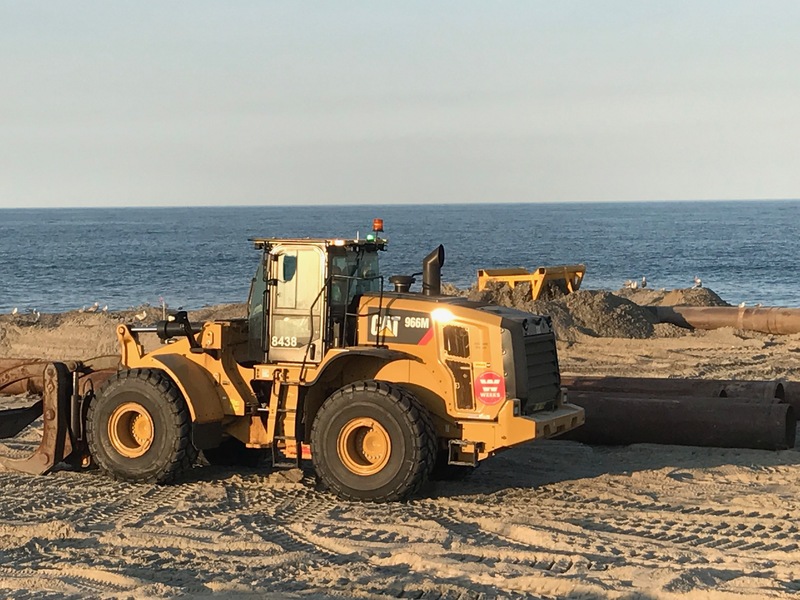 The project has now passed Third Avenue, where shore-based crews were moving the sand with bulldozers and other pieces of heavy equipment Wednesday night. 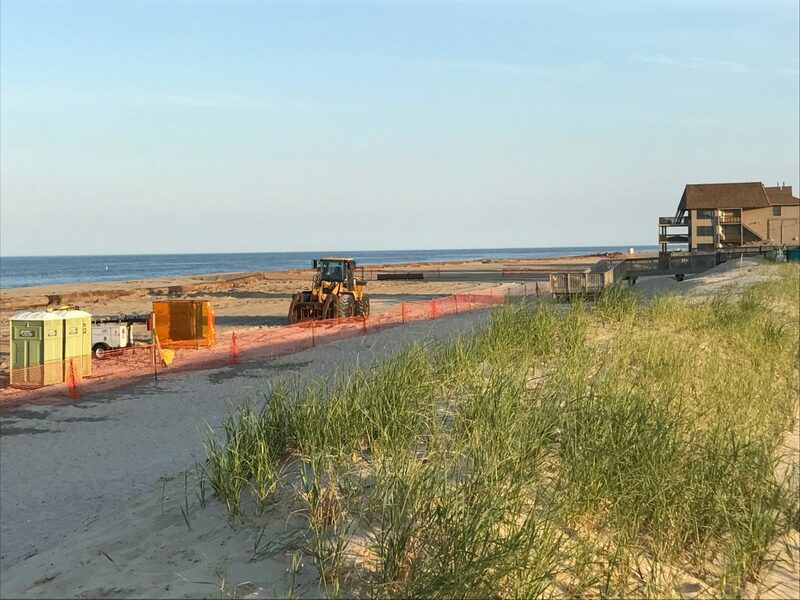 According to the U.S. Army Corps of Engineers, all beach entrances are open to the public, though a 1,000 foot-long plot of sand is off limits where pumping is actively underway.